Let's see! 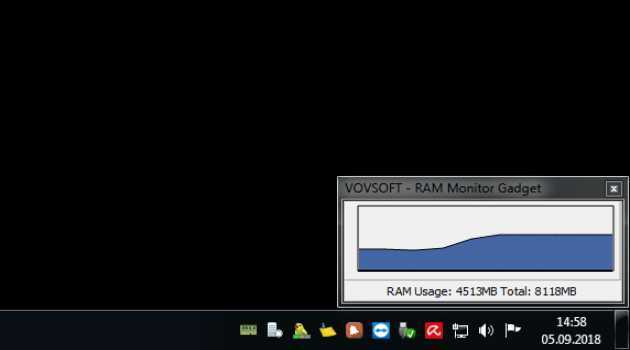 How long can your laptop battery hold a charge? Or let your PC sweat like a .... Warning! Unstable and overclocked systems can be crashed. 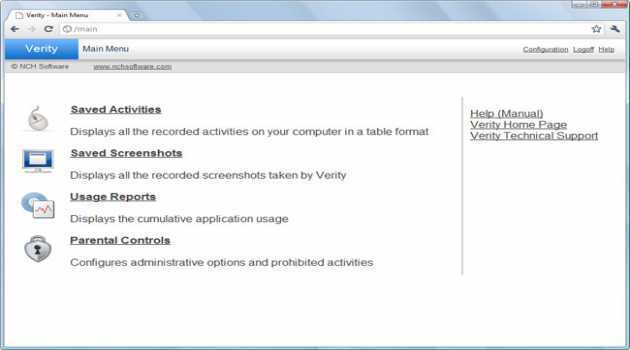 Verity Child Monitoring and Parental Control Software gives parents peace-of-mind by tracking children both online and off. 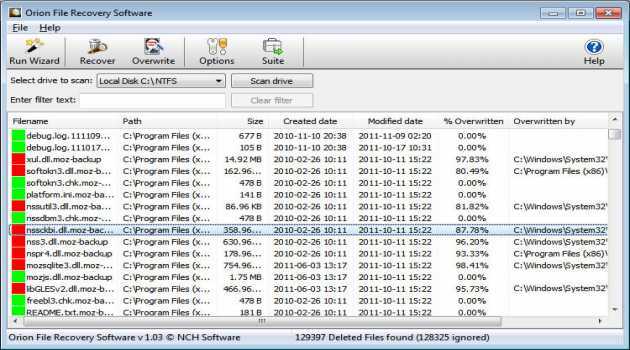 It logs computer activity by users, programs, keystrokes, mouse clicks and screenshots. 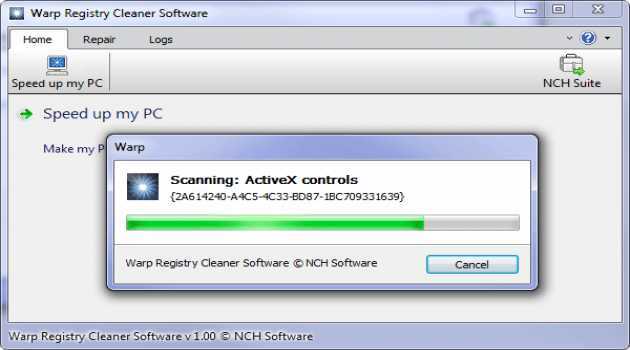 Warp Free Registry Cleaner Software - Speed up your PC for accelerated computer performance by cleaning the Windows registry, improving the speed and stability of your PC and making your computer run like new with fewer error messages and crashes. 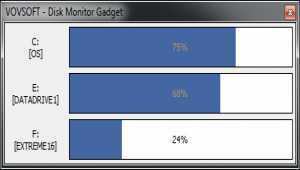 Simple little gadget for monitoring free disk space from your desktop. 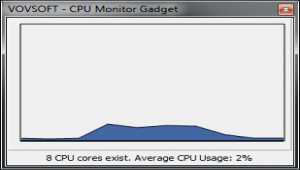 It displays a real-time information of disk usage. Features include user defined colors, transparency. Compact tool with tiny footprint. 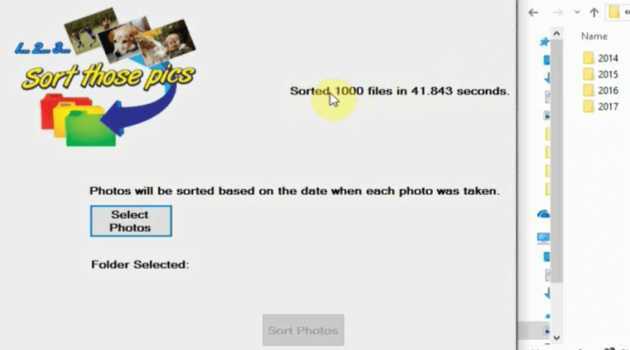 Organize your photos and sort photos by date taken into folders by year, month and day. A CPU miner for Monero and Electroneum. Start earning cryptocurrency with the click of a button. Dedicated desktop app intended for solomining. 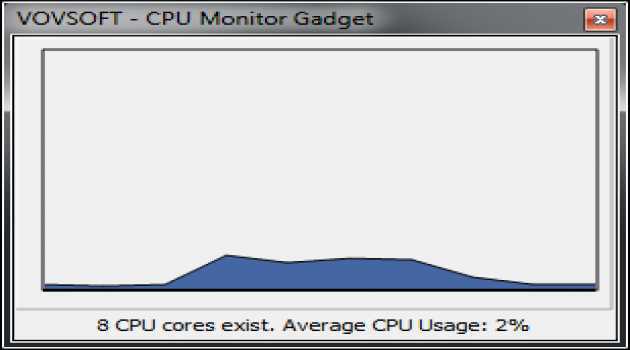 Transforms idle CPU power into currency. 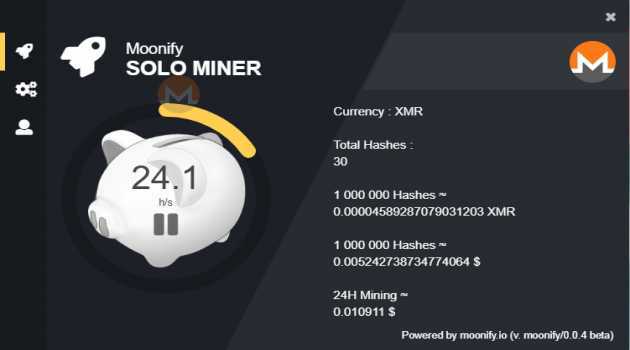 Minimum payout 0.1 XMR, 100 ETN. 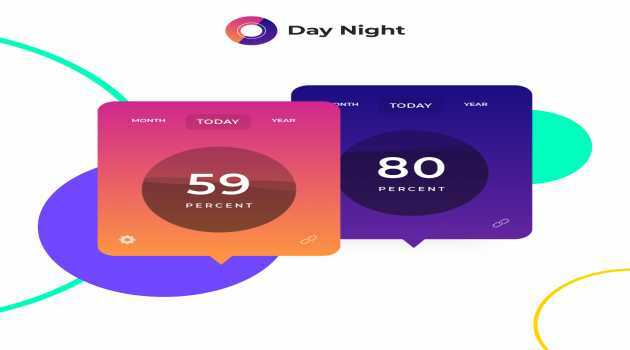 Day Night is a desktop app that shows you how much time left in percentage.You can keep track of today, month and year time in percentage. In addition to that, Day Night have awake mode, sleep mode and etc. 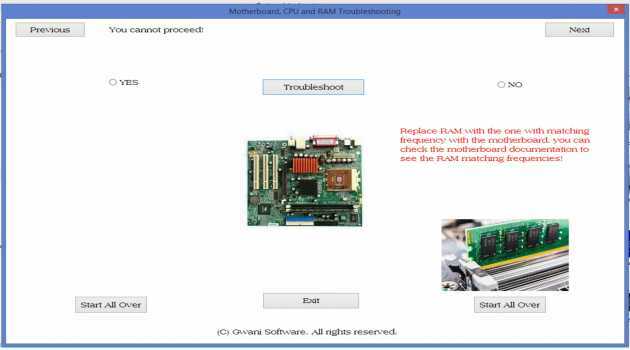 Gwani PC Troubleshooter - Desktop Version. A software that will interactively allow you to troubleshoot faults associated with desktop computers.